ISO Dumbo and DLR PODH! TEEHEE <3 SO CUTE! THANK YOU!!! You are TOO SWEET!!! Thank you, thank you, thank you. It just means people that visit your profile page can leave a message...like this one. :) Hi! What are Visitor Messages? Hello, Visitors?? I used to go to Disneyland in my childhood but didn't even know about pins until my adulthood. However, I had an annual pass for about 2 years and still didn't really know what pin trading was. 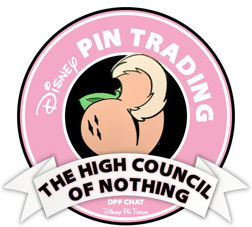 I'm ready to get into it now, so I'm excited to get to know more about pin trading and make some trades! 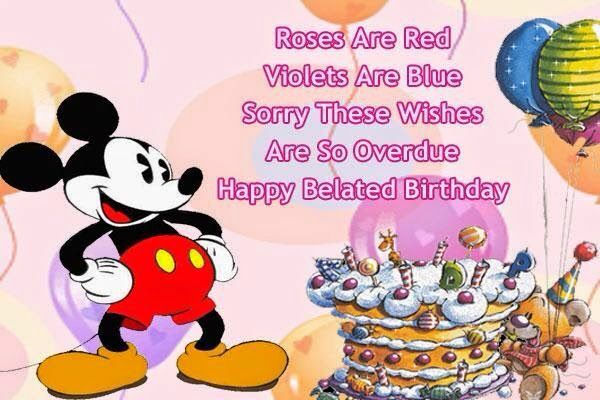 Thanks for reading and have a magical day! Thanks for the opportunity. Great pickups. Great communication. Event pin pick-up/co-op. Great communication, fast shipping, nice experience. Thank you for the event pin pickup!